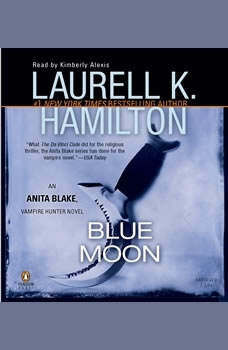 Danger makes the world go ‘round in Laurell K. Hamilton’s bestselling novels. Just ask Anita Blake, vampire hunter. Right now, her problems lie with her ex-fiancé—a werewolf who just got arrested on an assault charge. His guilt or innocence is not the issue. The fact that there’s a full moon on the rise is. . . .